Veteran marketer will leave in May 2019. 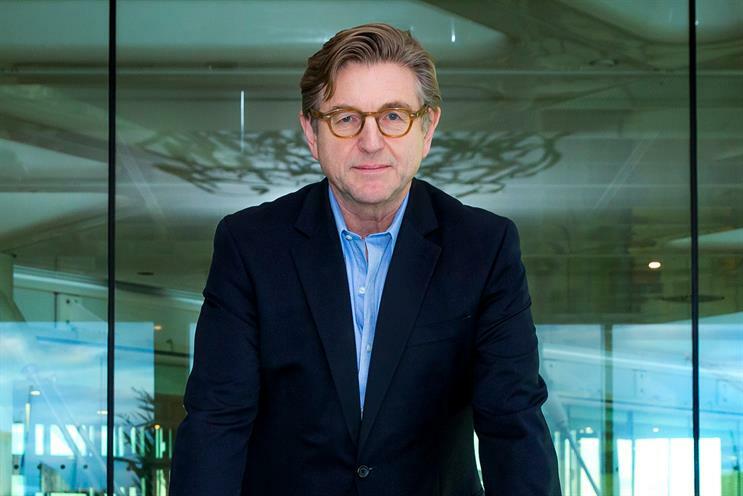 Keith Weed is retiring from his role as chief marketing officer at Unilever after 35 years at the company. The news comes in the wake of the appointment of Alan Jope as chief executive of the FMCG giant, replacing the departing Paul Polman. Jope is president of the company's personal care division. Weed joined Unilever in 1983 and has held several marketing roles. He became chief marketing and communications officer in 2010. He said: "I have had a hugely enjoyable time with the company, with a range of positions in different countries. In my current role, I have been privileged to lead some of the best marketing, sustainability and communication teams in the world. "As the world’s second-largest advertiser, we have been able to leverage our scale for effectiveness and efficiencies, and we have also been able to leverage our scale for good, leading for greater responsibility, transparency and accountability in the advertising and digital industry." Unilever has brands including Dove, Marmite, Ben & Jerry’s, Domestos, Hellmann’s and Knorr. Weed recently looked back on the lessons he has learned in his job in a piece he penned for Campaign's 50th anniversary issue. "There are two major realisations that have shaped me throughout my career," he wrote. "The first is that you can and should overcome self-limiting beliefs. The second is that it is all made up: what most people believe is truth is often just their opinion." Keith Weed "I snoop around in my friends' cupboards"
Best of British brands: Keith Weed on Harry Potter "I still have the magic wand"